While government remains bogged down by plans to fight the scourge of drug abuse in the Western Cape, there are new concerns about the lack of counselling for affected family members. Since tik raised its ugly head on the Cape Flats six years ago, entire communities have been ravaged by drug abuse. And according to the latest report from South African Community Epidemiology Network on Drug Use (Sacendu) for the period July to December 2009, the situation is not improving. 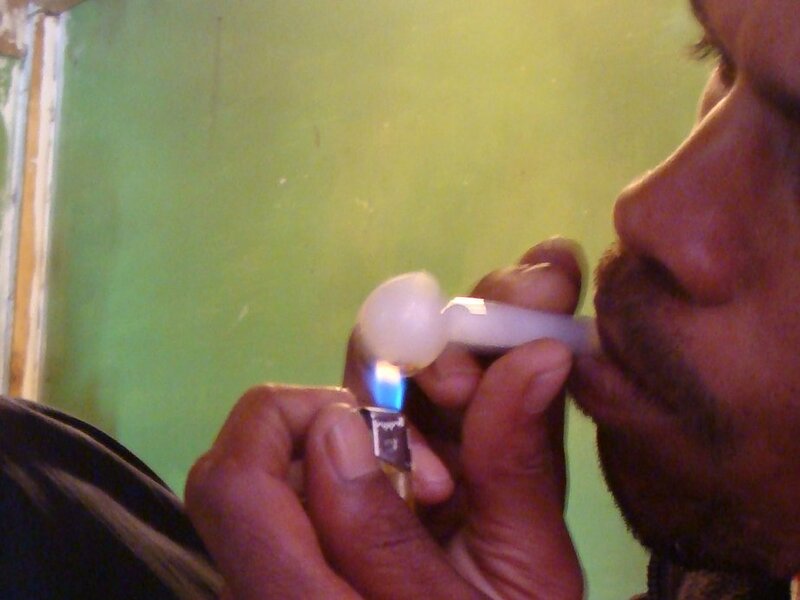 It states that out of the 2 642 patients at 22 treatment centres in the Western Cape, 72 reported methamphetamine use, 63 reported cannabis use – of which 46 patients were under 20 years of age – and 20 reported heroin use. Mitchell’s Plain Crisis Line counsellor Geraldine Young said they’re concerned about the lack of support for family members of addicts. An increasing number of families are being torn apart by substance abuse because ultimately the entire family is affected. Unfortunately, there is no funding available to support family members in the form of counselling, she said. “Many parents have developed chronic illnesses such as high blood pressure, heart problems and mental illnesses,” added Young. Virginia Voegt, founder of Stand Up Parents Support Group in Lentegeur, said their focus is on parents and family members of addicts. The group allows people to share their experiences and learn from each other. Members meet once a week with up to as many as 20 parents attending as “we cry and laugh together”, said Voegt. She said they encourage parents to put up a united front when dealing with substance abuse and offer a step-by-step manual to assist the family. I would love to get in contact with Virginia Voegt from Stand Up Parents Support Group. Pls can you forward me her contact details.